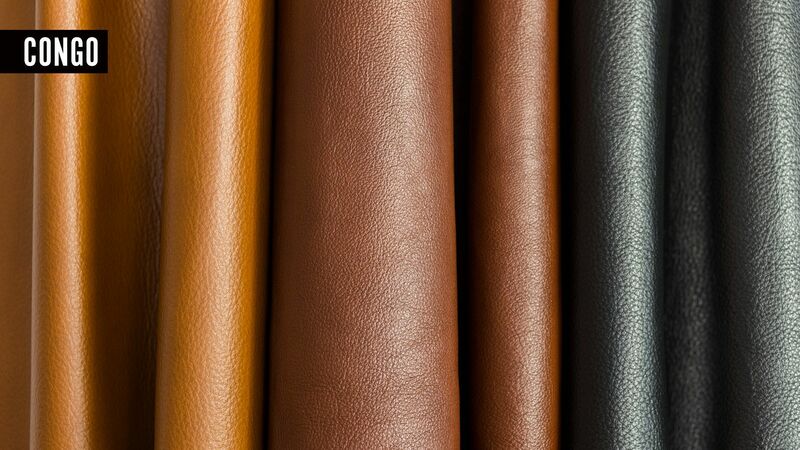 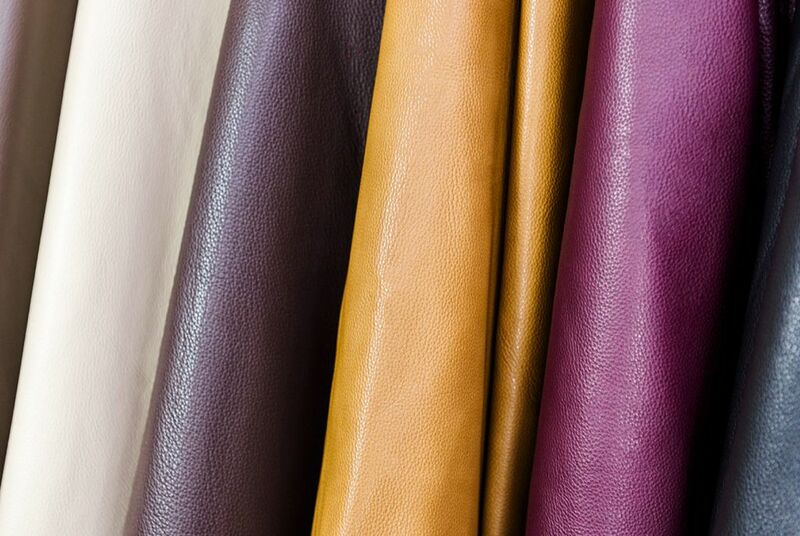 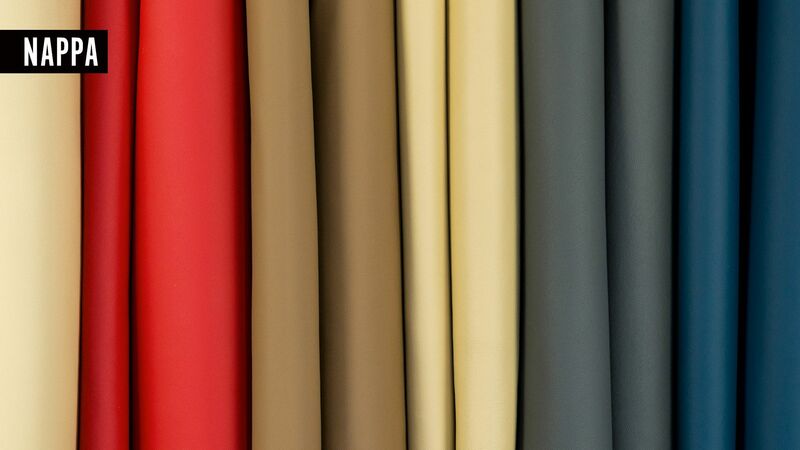 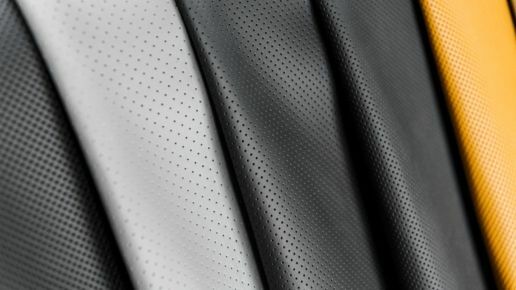 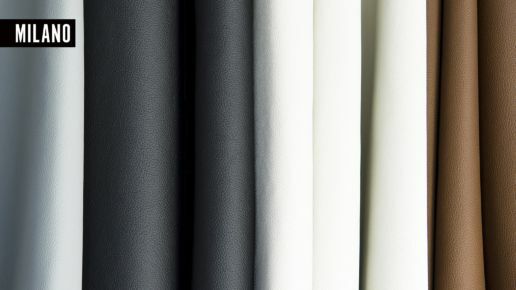 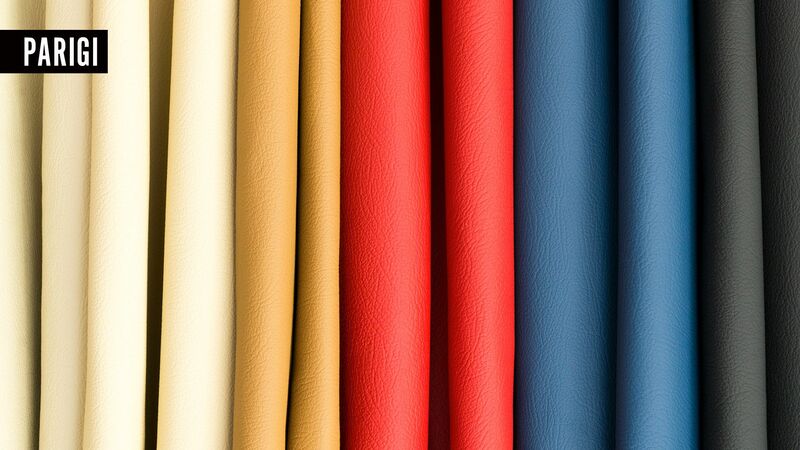 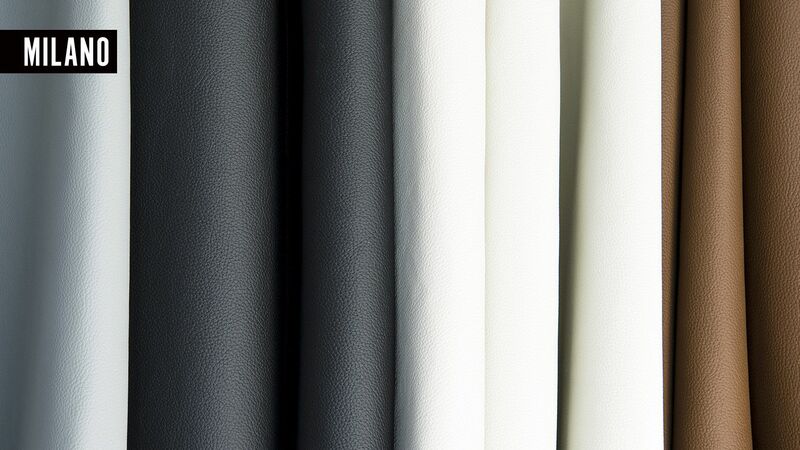 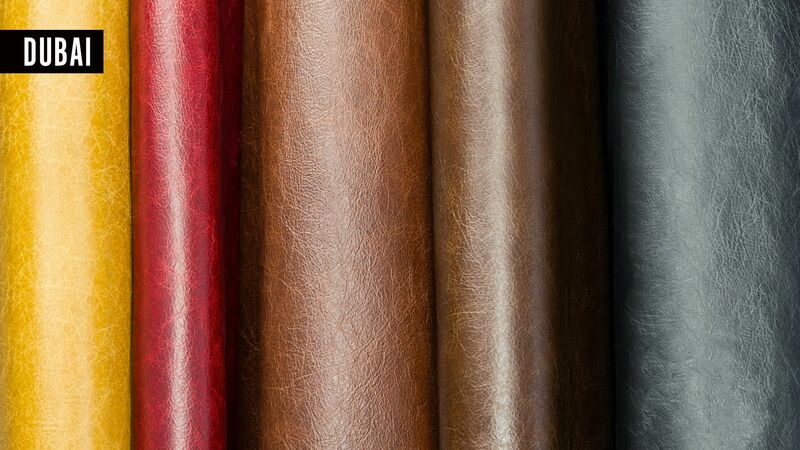 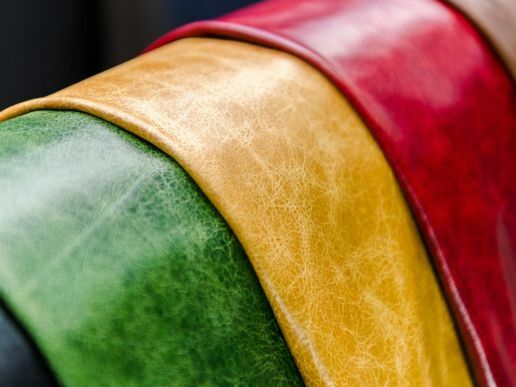 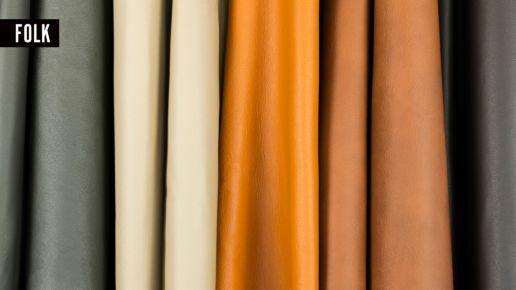 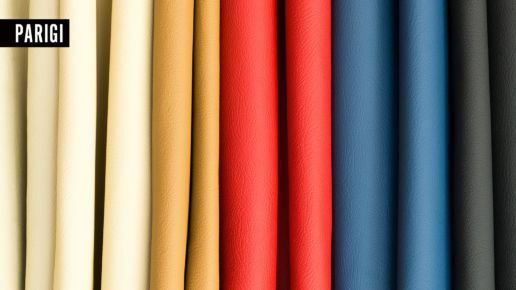 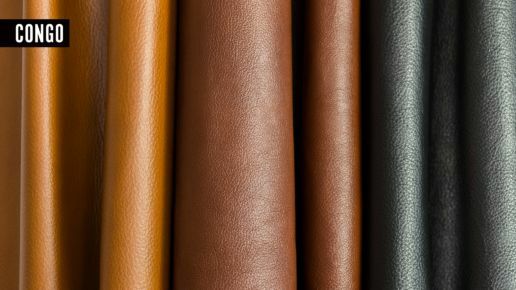 We run a natural leather wholesale company with a leading position on the Polish market. 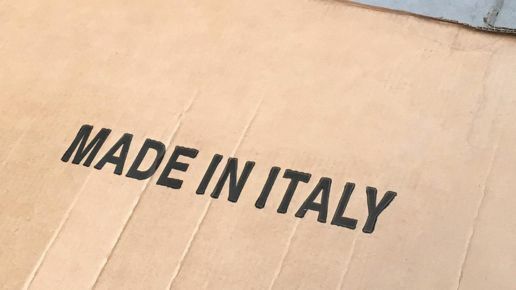 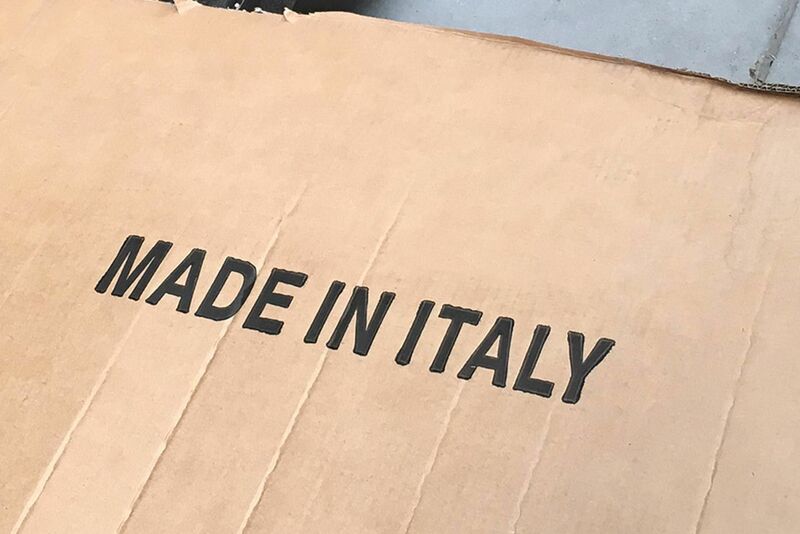 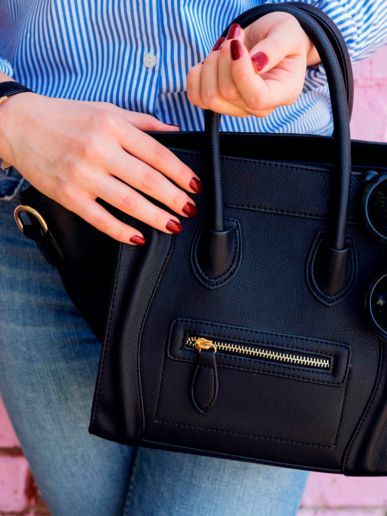 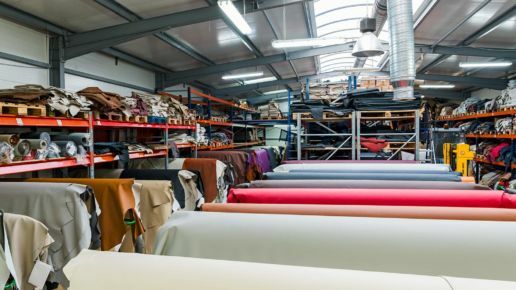 During the last 20 years we have created a wide range of activities, establishing loyal relationships with renowned Italian tanneries, where we procure supplies. 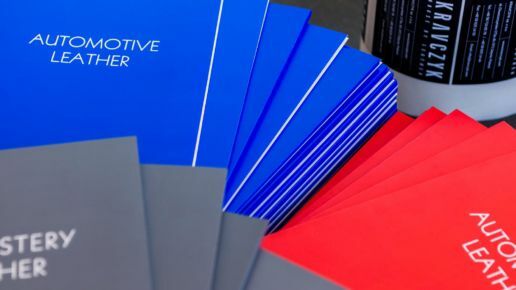 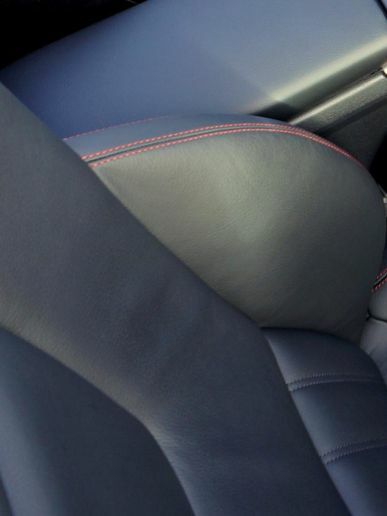 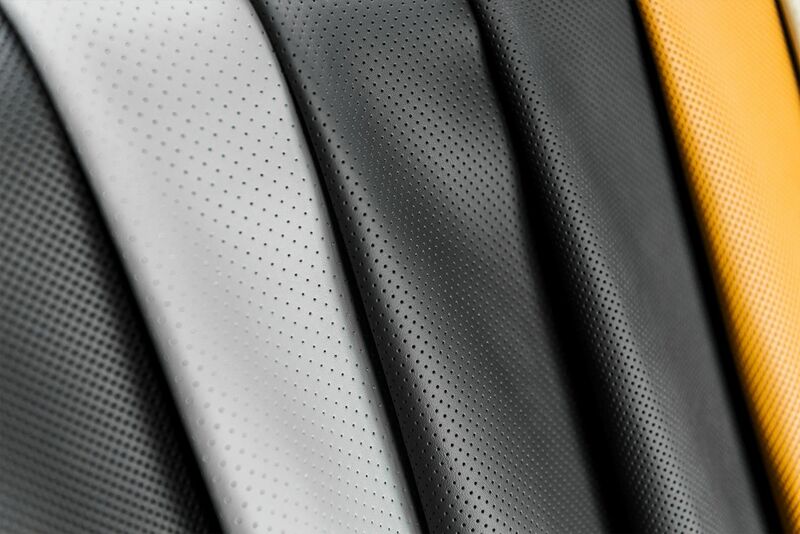 Our offer is dedicated to the furniture and automotive industries. 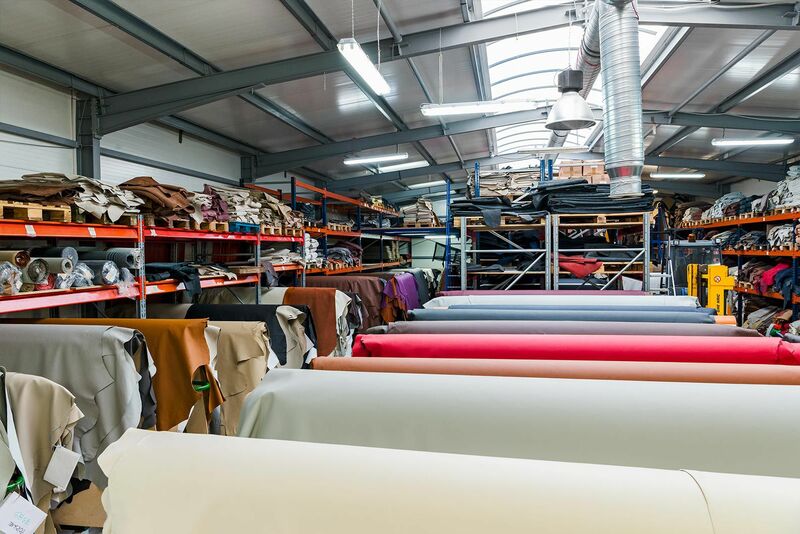 We co-operate with Polish and foreign companies: from small family upholstery enterprises to medium and large producers and distributors. 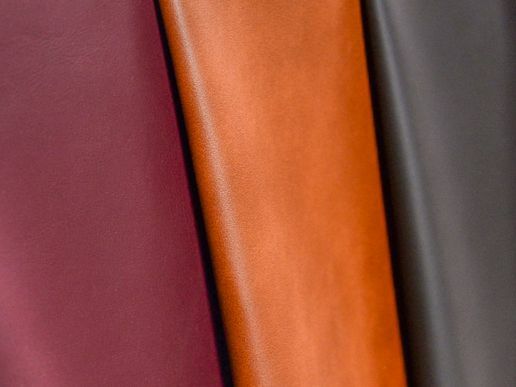 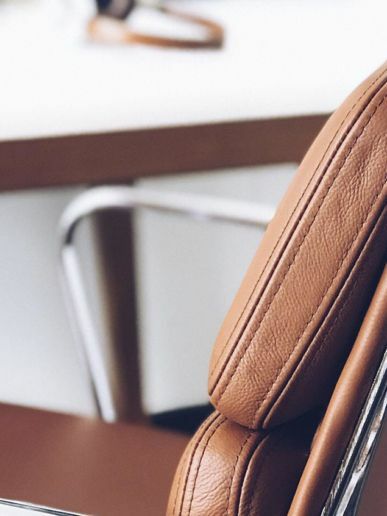 We offer our customers not only the top quality leathers, but above all excellent service and business processes, thanks to which they can present their best design. 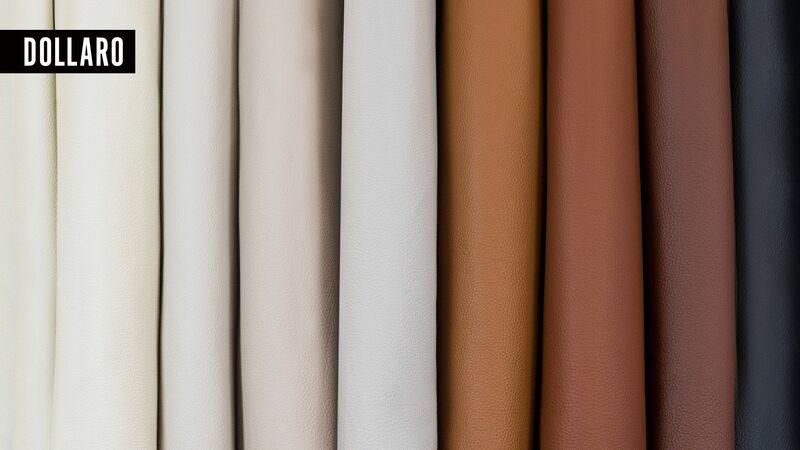 A sense of luxury and elegance is born when we commune with the highest quality product that offers us more than we could have imagined. 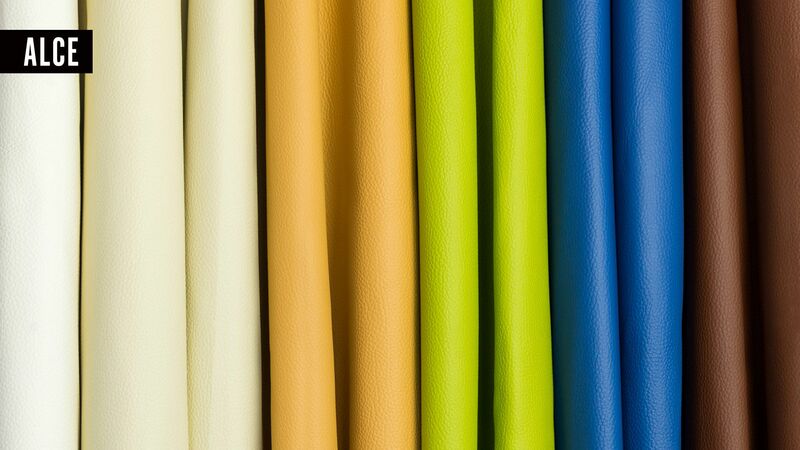 We will help you to implement such projects. 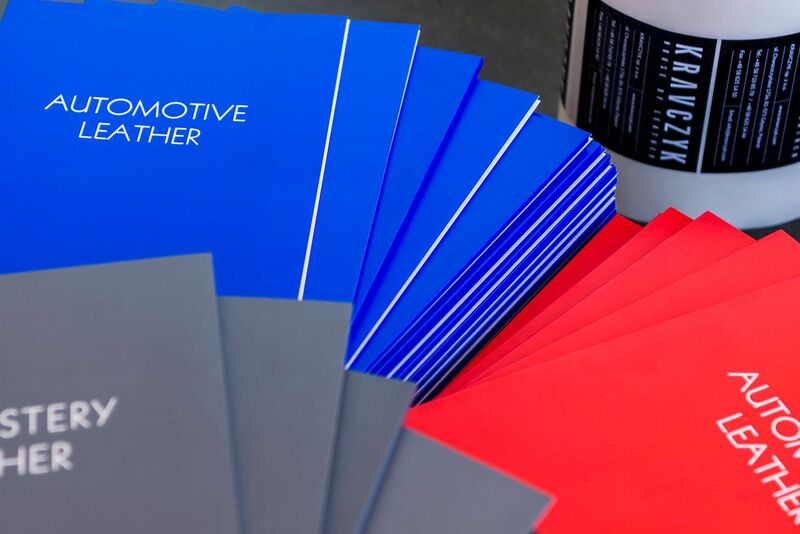 We strive for excellence in customer service, over the years we have developed standards that today guarantee efficient execution of orders and reliable business cooperation.